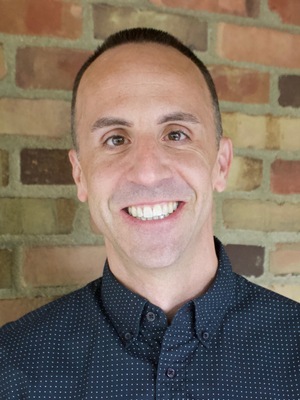 Ryan Friedman (Department of English) became Program Director of the Film Studies Program in 2015. He teaches courses in American film, film theory, and American and African American literature. He is the author of Hollywood's African American Films: The Transition to Sound (Rutgers University Press, 2011), and his scholarship on race and American film and literature has appeared or is forthcoming in Quarterly Review of Film & Video; The Journal of American History; Historical Journal of Film, Radio and Television; English Literary History; and Arizona Quarterly. He is currently working on a book on utopianism in American silent cinema culture.